Coalition members and working groups have met over the summer to work on strategies to bring down eviction rates in Richmond, Hampton, Newport News, Norfolk and Chesapeake. 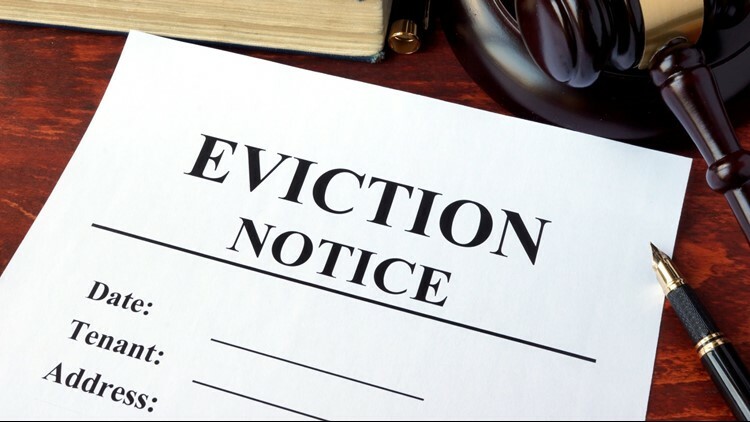 RICHMOND, Va. (AP) - A coalition formed to reduce high eviction rates in Virginia is expected to release its recommendations soon. The Campaign to Reduce Evictions is expected to release its findings and recommendations Tuesday. This follows a ranking by the New York Times of 10 cities across the country with the highest eviction rates including five Virginia cities. The newspaper published data collected by a team headed by Princeton University sociology professor Matthew Desmond, prompting the coalition to begin work in April.